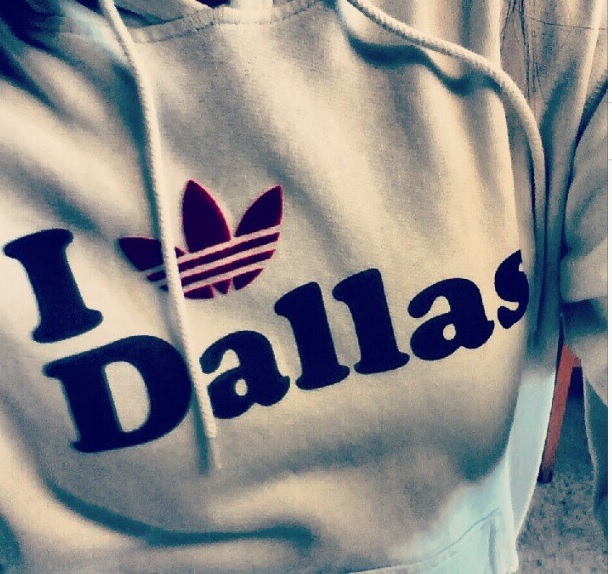 I Любовь Dallas, where can I buy it???. Can anyone tell me where I can get this????. Wallpaper and background images in the Adidas club tagged: photo. Can anyone tell me where I can get this???? This Adidas photo might contain фуфайка and толстовки.